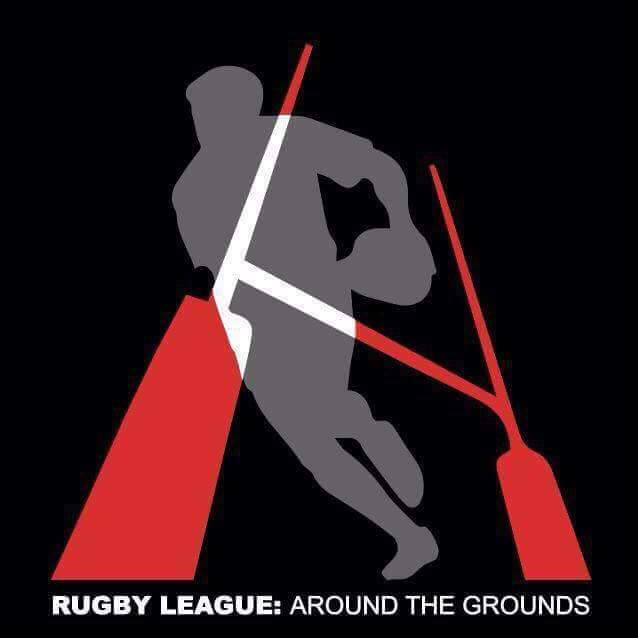 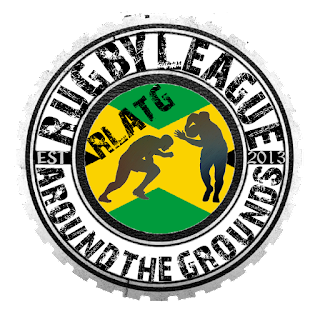 In December 2017, RLATG and the Jamaica Rugby League Association, signed a sponsorship and partnership agreement, that would see Rugby League Around The Grounds become the official sponsors of Jamaica Rugby League. 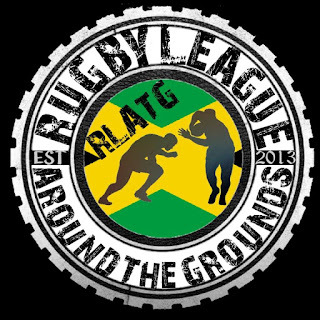 With this agreement we also committed financial services to the Jamaica Rugby League Association in an effort to to attract more players into the sport, improve facilities and help with annual running costs of the game on the island. 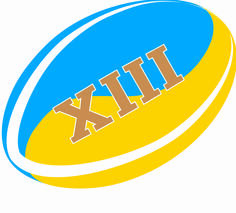 In May 2018 we joined forces with Ukraine Rugby League to become official media partner of the Ukrainian International team and agreed within the meeting that we would also cover the national competition. In December 2017, RLATG signed an agreement with Red Star Belgrade Rugby League, to become their official media partner for 2018 and beyond. 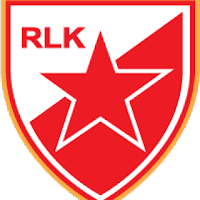 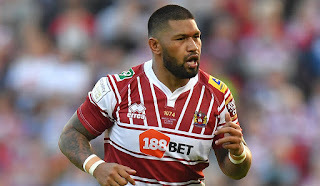 This agreement is a commitment by Rugby League Around The Grounds to Red Star to provide quality English content in an effort to boost the profile of the current Serbian Champions.